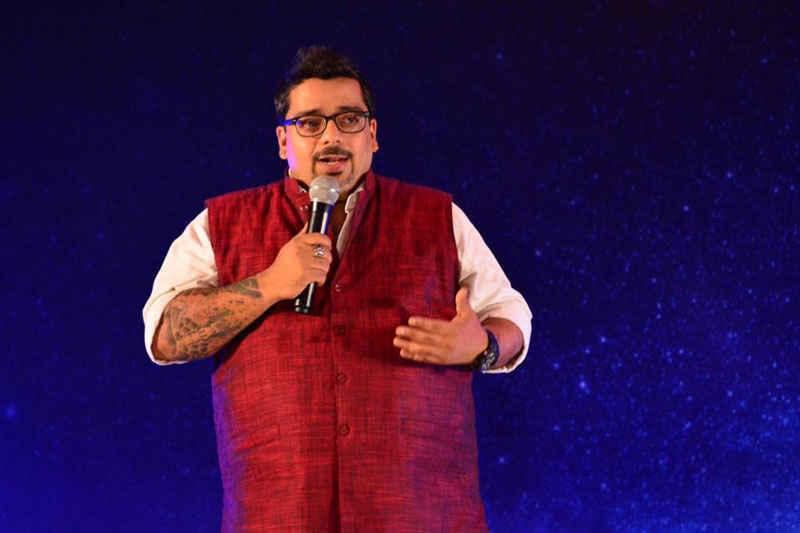 Jeeveshu Ahluwalia who proudly calls himself the "Salman Khan of the Fat World" before taking up comedy, served as the director for India’s largest contact center, Teleperformance and had served some of the world’s best companies. His antics at work and constantly trying comedy material at unsuspecting colleagues and clients made him confident to go out and toy with comedy at open mics, clubs and pubs and one fine Monday morning, he walked out of his office for good and let laughter walk in…for life!!! 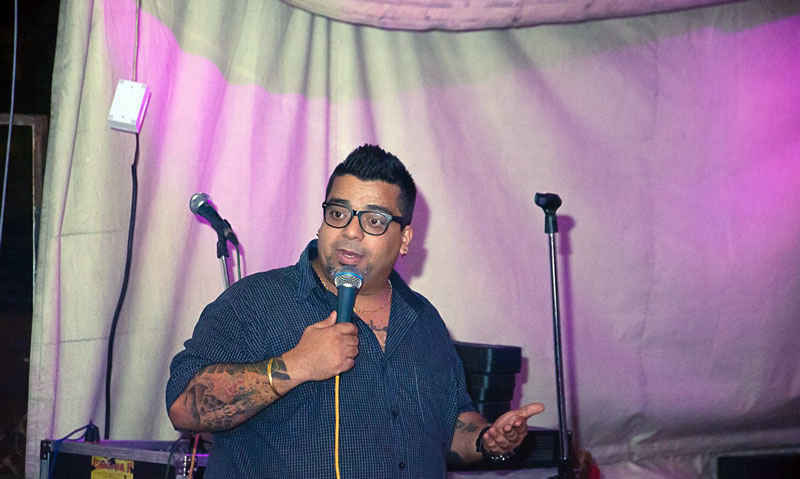 Now he’s regularly seen performing for the corporate sector, colleges, theatre events, public shows and charity shows across the country and has also been a part of the opening line up for stand-ups from Hollywood, performed for Femina Miss India 2014 and was also a part of the Top 10 candidates for Comedy Circus ke Ajoobe on Sony. Who or what inspired you to become a comedian? What are some of the biggest mistakes new comedians make? They follow established comics from across the globe and instead of having their own style and work on it, they end up aping other comics which does not last for too long. What would you be doing if you weren&apos;t a comedian? I can’t believe I did anything other than comedy for 16 years of my life and it took me so long to realize that one should always follow their heart and stop being what others want them to be. I had gone to Jaipur for a show and it was my second show in the series with the same event company; it was supposed to be a grand show and I was very excited to perform there. Much to my amazement when I got on the venue there were only 6 people there but I still went on the stage and performed for them. The worst part was when I was heading back to my hotel room, I was stopped by the hotel staff who told me that my room had been sealed due to non-payment from the event organizer. I was just dumbstruck and ended up paying from my own pocket to at least get a night’s sleep before I could run back to Delhi. The winters here are crazy, the fog is blinding, the summers get really hot and it doesn’t stop to rain, the food is awesome, there is no make belief, you see people smile and celebrate all the time. Delhi welcomes everyone irrespective where are they from and where they plan to go, it gives them a home. Delhi is largely known for all bad things that get highlighted, I just want people to know that the warmth, love, hospitality accompanied by great food and shopping destinations make it a no match to any other city in India. People with big hearts and even bigger smiles are from nowhere else but Delhi. 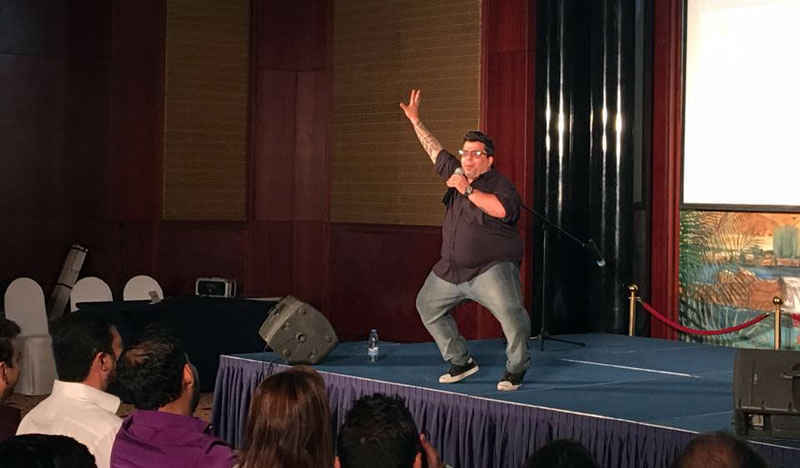 Delhi’s audience is one of the finest you can come across as a comic. They are very warm and encouraging towards new comics, new styles and new venues. The continuous hunger for comedy that we see in them is just overwhelming and keeps us wanting to do better each time we go up the stage. Your favourite places to eat out in Delhi? What advice would you give to new comedians starting out? Comedy is a serious business so be original and have fun while you get on the stage.